An article I recently wrote for a design journal which looks at the design and branding process from a client’s point of view. Clients who require branding and assigning in our hands the one thing that’s closest and dearest to them-their business venture.They breathe and live the concept and are completely committed to that success and will do whatever it takes to take the business idea to the next level. This is what I have learnt are the critical areas of concern and conflict for a client and what needs to be addressed to ensure a partnership model for branding. A client is looking to create a brand that speaks their story, that packages their USP and tells the world why they are so good. They need a visual depiction of their offering that emotionally connects their business to the consumers, sets them apart from the competition clearly and helps them stand head to head with large multi national firms that are coming into the fray. Clients who walk into the door and connect for a branding or a rebranding are usually ambitious and visionaries in varying proportions. They are looking for a firm and individuals who are creative and can translate their vision. I have realized that when you stop viewing the conflicts and issues along the way as client versus designer and instead reflect on why they are saying what they are. Is there a fear of losing existing clients? Is it against their philosophy? Are they superstitious? Have they had a bad experience before? Then working keeping their point of view and thinking like them has always helped the process. Clients are always seeking a branding firm that will understand them, their capabilities and craft a language that will become a catalyst for their success. They are expecting a thought partner and a strategic thinker that will relieve the strain of the next steps and guide them through the process. They want someone who will understand their business, be great listeners, ask them their dreams and soak in their ambition. They are looking for a firm that will get them from where they are to where they want to be. The moment a client hears questions which want to understand their business, queries which are inquiries into the nature of the trade, the customers and a genuine need for knowledge before imparting ours. Clients are looking for a design company who want to know where they want to go and illicit enough information that allows the company to know the clear objectives of why they are meeting a branding firm. It’s important to know the history, milestones for success, team, operation model, future plans, diversification plans, HR policy, sourcing policy, CSR initiatives, succession planning, marketing plans in the past and a host of information if the company is already existing. More importantly, these need to be a conversation and not a questionnaire. A conversation which is industry trade talk where you can hold your own wows a clients and earns respect for the effort you have put in. The beauty of running and working in a branding firm is finally the exposure and expertise we have over time in so many businesses and the curiosity to learn more and more. Over time, I have learnt that the client respects a branding firm which is not trying to please him or the firm but is focused on the company’s objective. 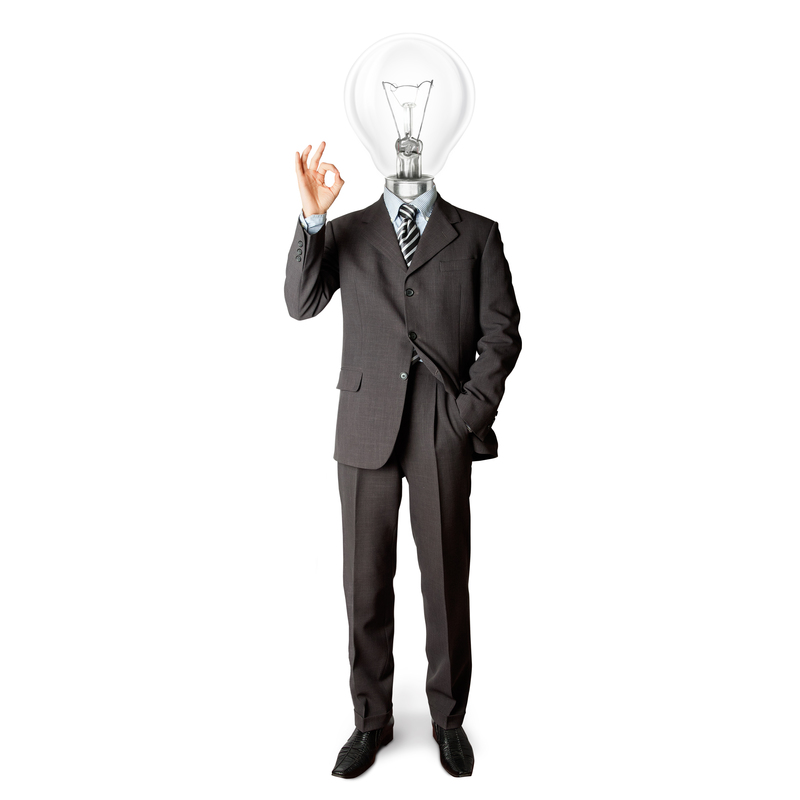 The due diligence of a branding firm is to work for the client’s consumer and not the client. Design work done for pleasing a client at the cost of what the right thing to do always backfires. I have also seen that design decisions explained logically and scientifically as opposed to retro fitting a reason is best. When a client sees that color, type, font, paper, textures, forms are all selected for a specific reason and his consumer is the target, decisions are easier. For a good branding project there needs to be mutual trust and a partnership along with the client and his team. For this to happen, an in-depth knowledge of the clients consumer is paramount. Research, conversation with the consumer, observing decision making, seeing trends, influences and finding a clear segment in their mind is the most important step. A great branding project is borne by having a distinct product or service. Without that, a business will rarely sustain or grow. If a business has been existing and they are successful they probably have one but they don’t know it yet. Speaking to their current consumers, vendors, employees and partners will highlight why they work with the company and what it stands for in their mind. When a start up business is being branded, its important to know the brand differentiator or create one with the client, one they can fulfill and embody effortlessly. I would go as far as saying, if the business doesn’t have a differentiator don’t do the branding, it is eventually going to fail and your equity with it. A branding firm has to partner in breathing life into the success of the venture by communicating this differentiation to the world and help the business stand apart in the crowd, attracting more consumers than the client can imagine. Once you sign a client, their business is yours. Every decision needs then to be a business led thought. If it were your business, would you print the visiting card with that stock? Does the brochure really need to be 80 pages? Is there a more value based alternative? Is this idea franchiseable? Can the concept be copied easily? Clients love a firm that becomes their thought partner and goes beyond the brief and does whatever it takes for them to succeed. Not a design company thats just interested in the design aspect and the look and feel. When their business becomes yours, and every designer and related members of your team know that, the chances of a successful outcome are heightened. When the process is a thought partnership all along and the business flourishes you get a client who then becomes a friend and client for life and tells the whole world about you. 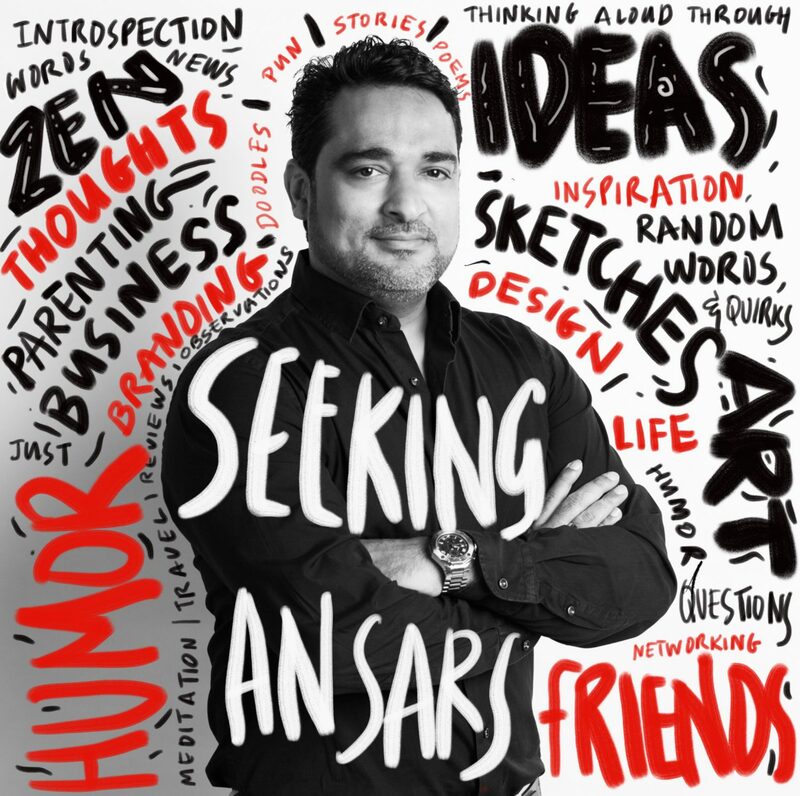 Sajith is the founder and CEO of Idea Spice, a branding firm with 5 offices around the world and has worked on creating over 1000 home grown brands from startups, SMEs and destination brands. Great post – I look forward to reading your blog! Thanks a ton evan. Glad that you liked the post! Thanks for the share! glad you liked the article! After reading this article I feel more focused and guided. Continue sharing such information. Thanks once again.